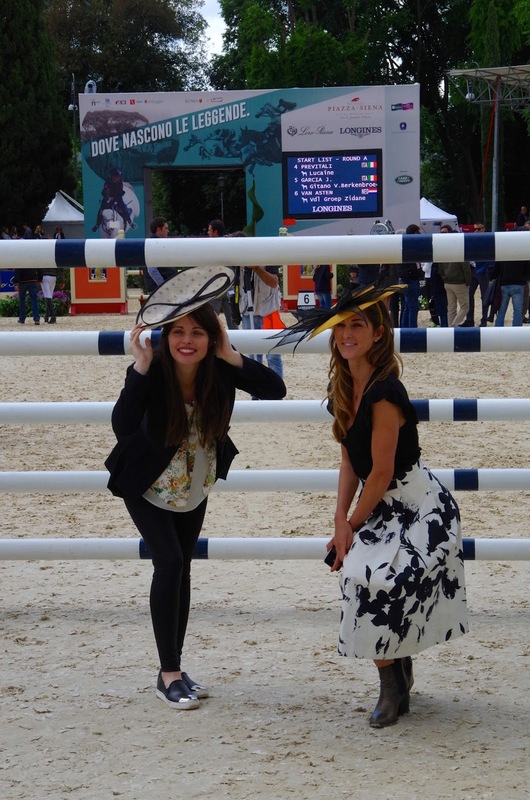 Dear horse lovers, I am still processing one of the best weekends I had so far… surely one to remember! I am always happy to be back at Piazza di Siena, for the second year with my Pinktrotters girls! 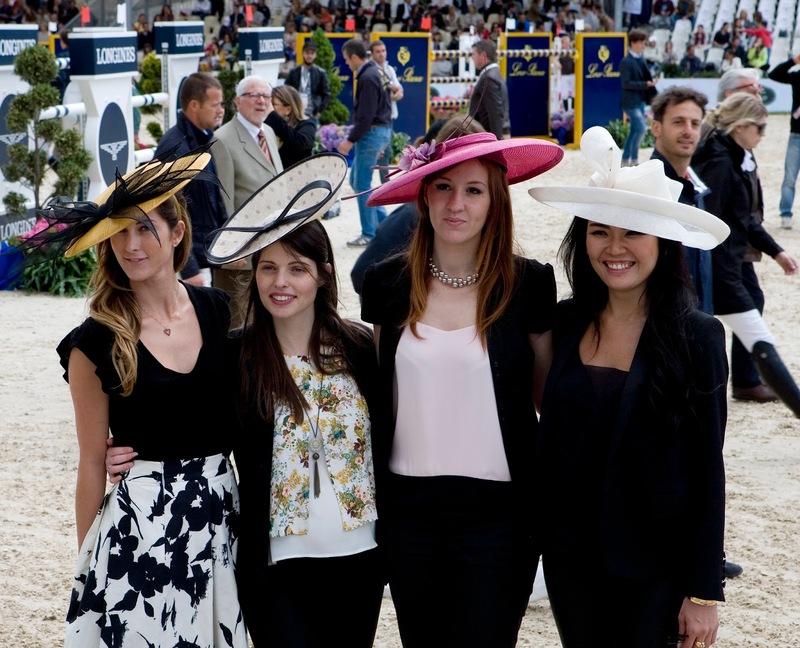 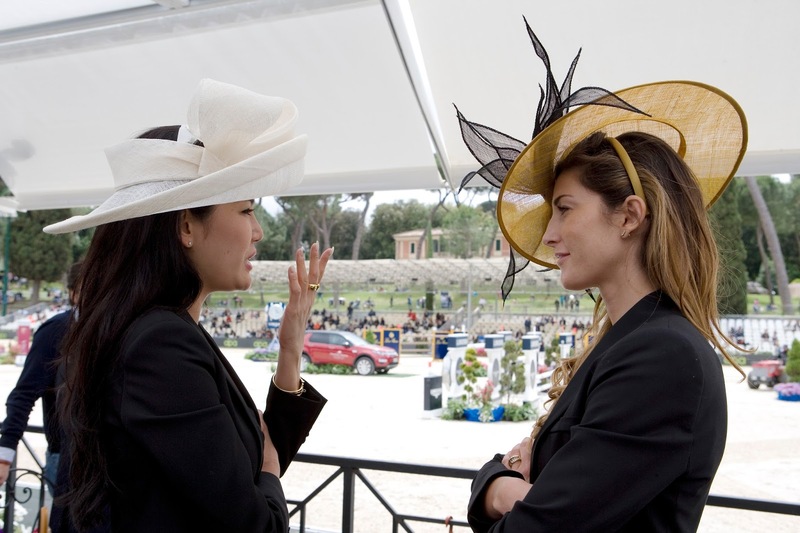 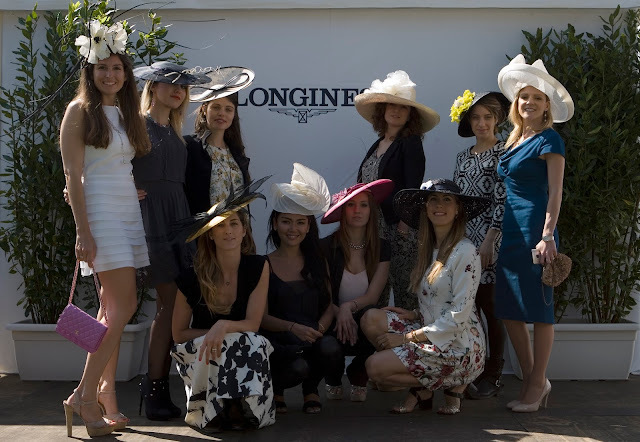 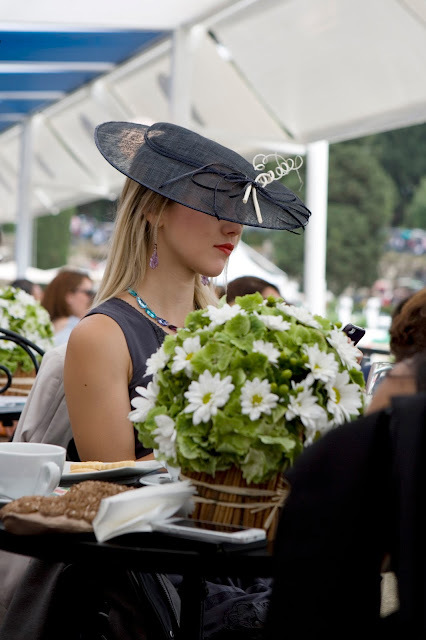 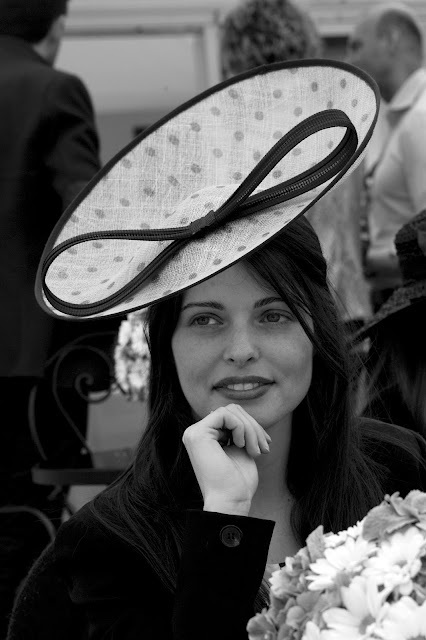 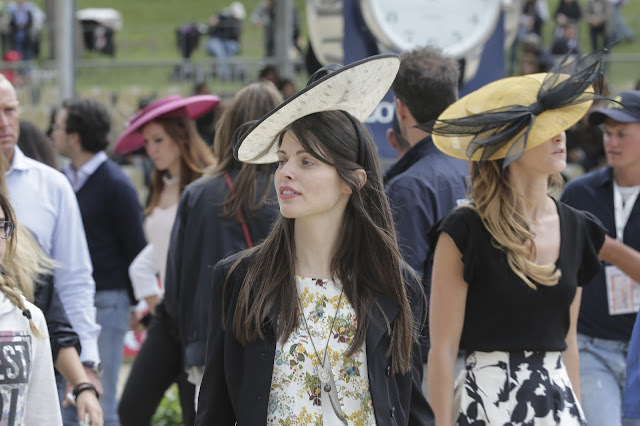 Thanks to Longines and the fashionable hats of Patrizia Fabri we had lots of fun and brought a slice of Royal Ascot atmosphere at the event on Sunday! 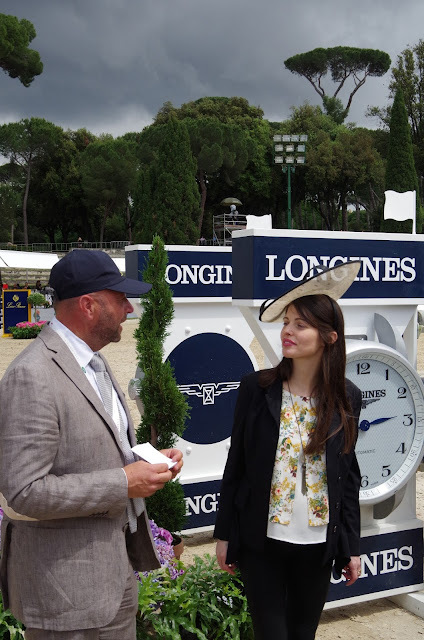 Just before the beginning of the Loro Piana Grand Prix we went into the arena with the amazing course designer Uliano Vezzani who explained all the tips and tricks of the fences for the horse and the rider. 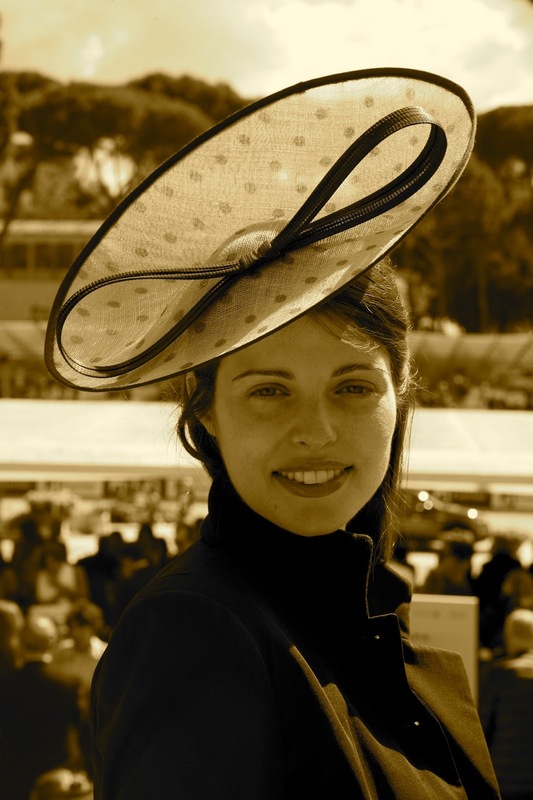 A day of fun and elegance! 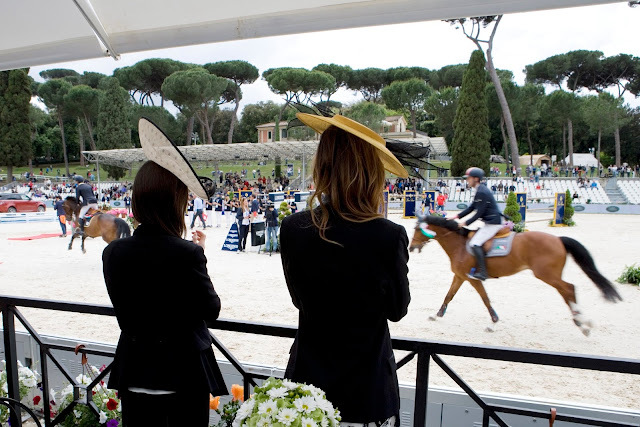 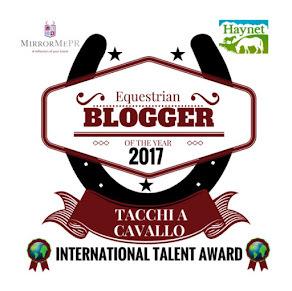 As Pinktrotters’ Equestrian Ambassador I could not miss this amazing and glamour appointment in Rome. Do you want to join us for the next equestrian event? 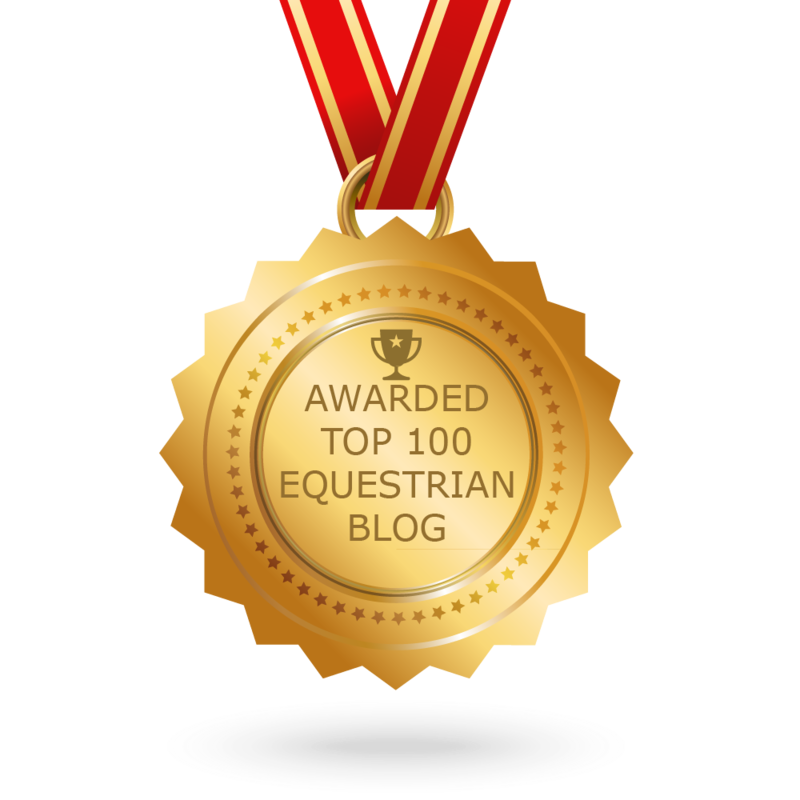 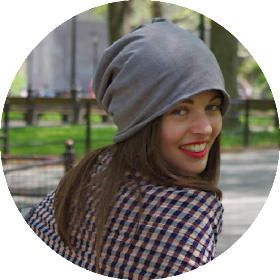 Stay tuned on PinkTrotters web site and of course on my blog, Instagram, Facebook and Twitter!